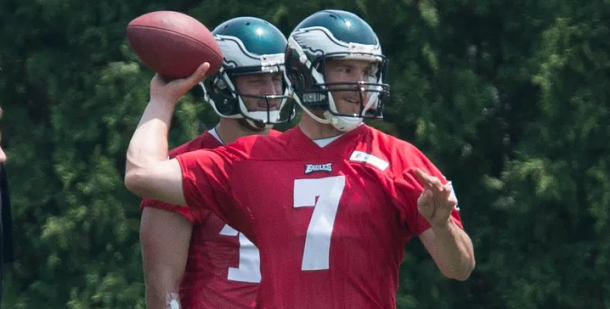 NFL training camp is approaching and the majority of rosters are mostly set, but now is the perfect time to look at potential fantasy football sleepers and late-round picks. If done right they can make your team. 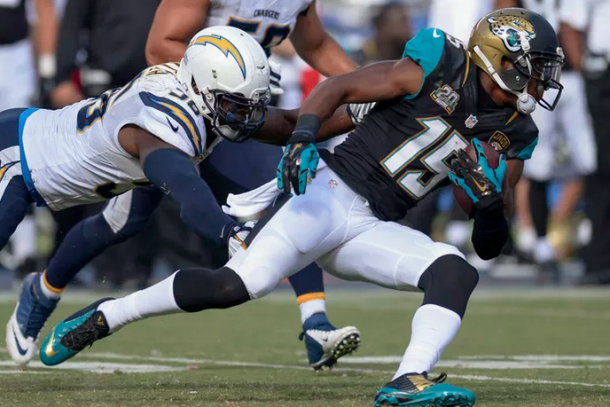 Here are some players that can be fantasy football sleepers and might make it to the lower rounds or even the waiver wire that could end up with high level production. 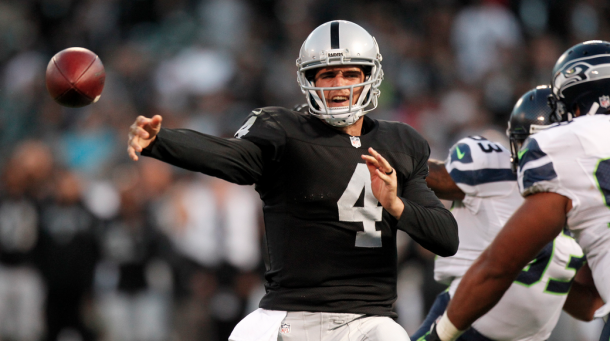 The second-year Oakland Raiders quarterback threw for 21 touchdowns last season. Decent. Now he is entering his sophomore year with a whole new set of weapons. They drafted wide receiver Amari Cooper in the first round and Miami tight end Clive Walford in the third. 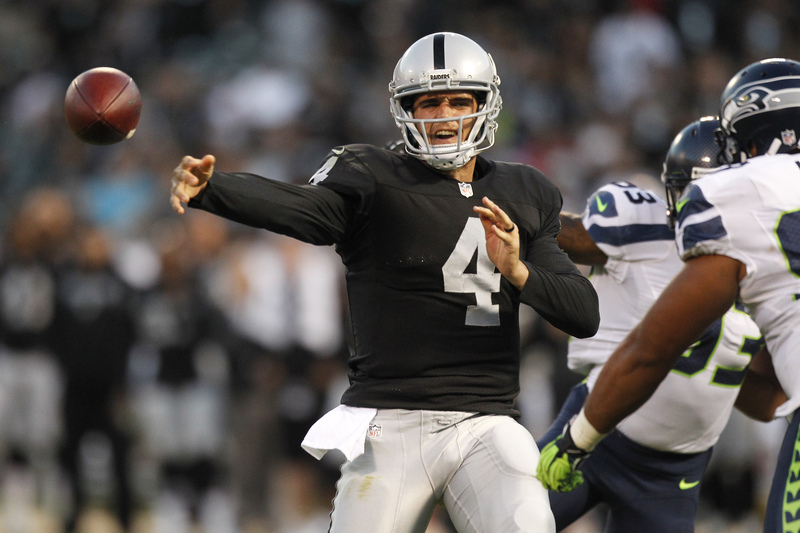 Michael Crabtree provides a legitimate second option at receiver and if Cooper comes close to expectations, Carr is a quarterback who is going to be available in the late rounds at the very least. A 30-touchdown year wouldn’t be crazy, making Carr a great low-risk, high-reward pick. Early reports are Bradford looks healthy and is succeeding in Chip Kelly’s offense. This is the same Philadelphia Eagles team that made Mark Sanchez a 16-20 points-per-game quarterback last year. The fast pace will continue to allow a whole lot of chances for Bradford (or whoever starts) to put up big numbers. He won’t be a big name during your draft, but he could be a steal. 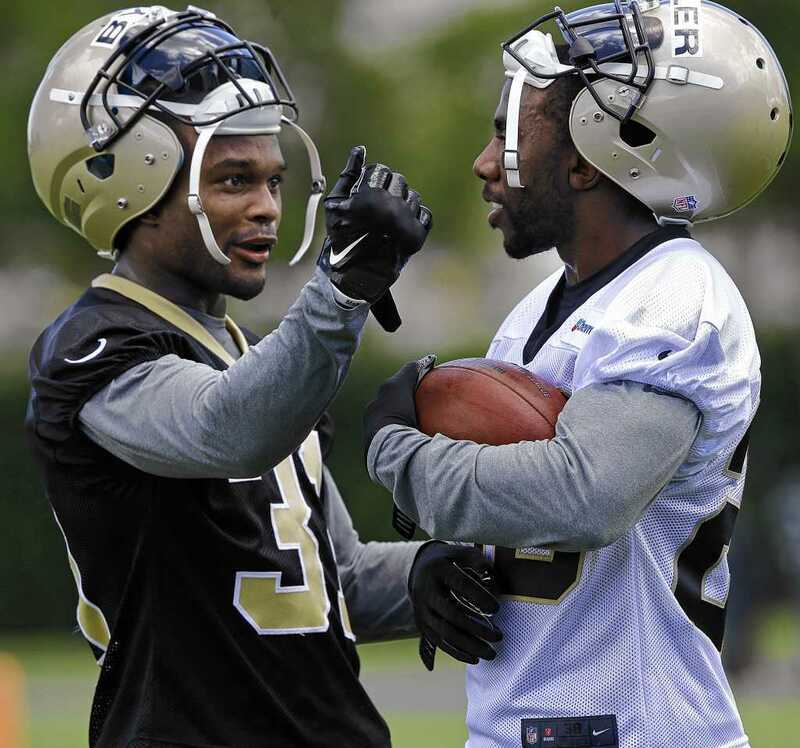 Spiller was picked up by the New Orleans Saints in the offseason and is set to back up Mark Ingram. He is nothing near the early round pick like previous years and will look to fill in the Darren Sproles role. Expect almost as many catches out of the backfield as carries. Spiller still has big play ability and Ingram injury history could even lead to him having the main role at times. Another veteran who’s disappointed fantasy players in the past, he enters this year on the Cowboys, with the best offensive line in the league. He did play in every game last year, even though he had poor production, maybe his injuries are a thing of the past. If he can regain even a fraction of his old speed behind that O-line, he should be productive and worth a late round pick. Not to be confused with the Panthers pass rusher, this Johnson had the vast majority of his 475 receiving yards over the last seven games of the season. 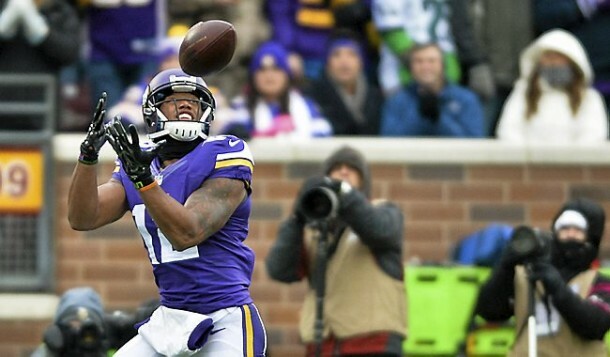 Now the Minnesota Vikings have added Mike Wallace and Adrian Peterson came back. The speedy receiver started to develop a connection with Teddy Bridgewater, and if Bridgewater makes strides this season it will only grow. Chances are Johnson will be going undrafted or in the last couple rounds, so it won’t take much to invest in him. By the time the regular season rolls around, he might not be considered a sleeper. Robinson’s been generating hype for the Jaguars throughout OTA practices, with the team convinced he can be their true number one receiver. His size and leaping ability make him a red-zone target. 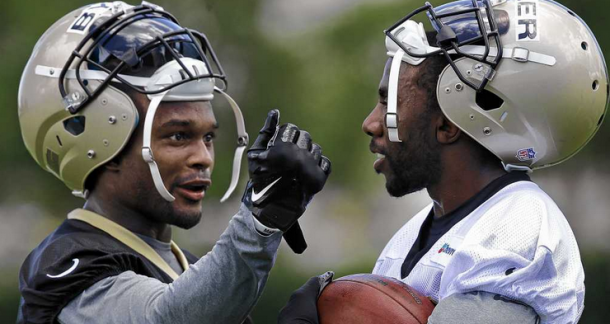 Throughout his rookie season, prior to a leg injury, he had the best chemistry with fellow rookie Blake Bortles. If those two take the next step together, big fantasy numbers could come. The San Diego Chargers backup tight end will be their started through Week 4, thanks to a four-game Antonio Gates suspension. 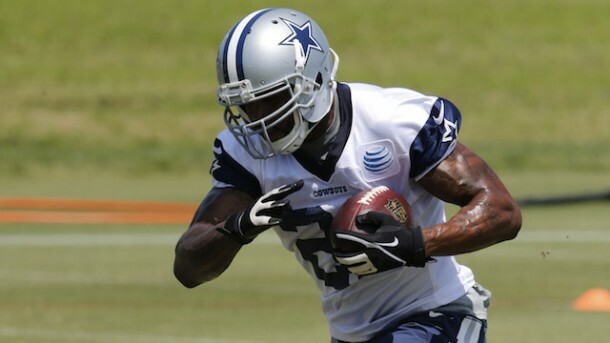 Green did most of his damage in the first few weeks of last season with two 60-yard games. His speed may have San Diego play him more throughout the season, even with the aging Gates returning. Green’s been predicted to have a break out season by fantasy experts for the last two years, but Gate’s suspension could finally make it happen. 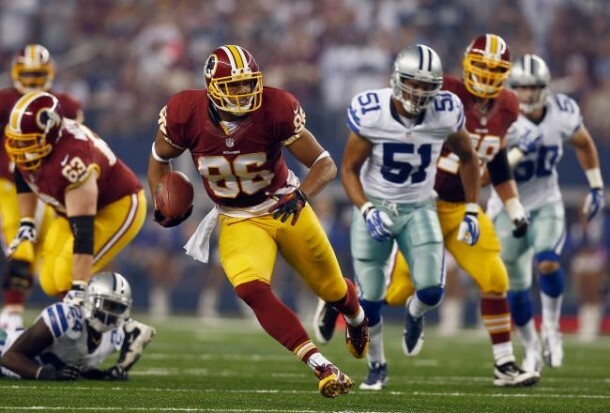 The Washington Redskins are hoping Reed can have his healthiest year as a pro. He’s been limited to 20 games over his two seasons, but has shown flashes of potential. Reed will have to win the starting tight end job in training camp, something that should happen. If he can spend this year on the field, he’s is going to receive a lot of targets from Robert Griffin III. If Reed’s available in the last two rounds it’s worth the pick. 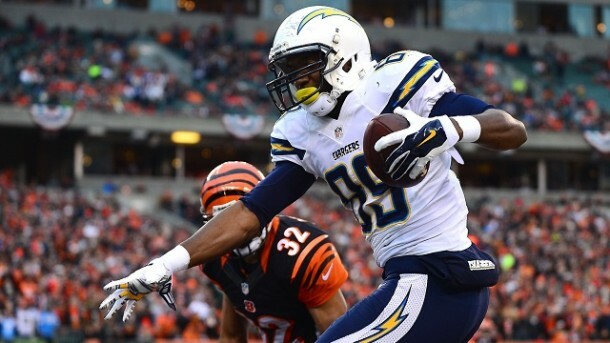 The post 2015 Fantasy Football Sleepers appeared first on GuysGirl.